The popularity of aircooled 911s has been on a constant rise for years on end now, and for good reason: the 911 is unequivocally the quintessential sportscar. 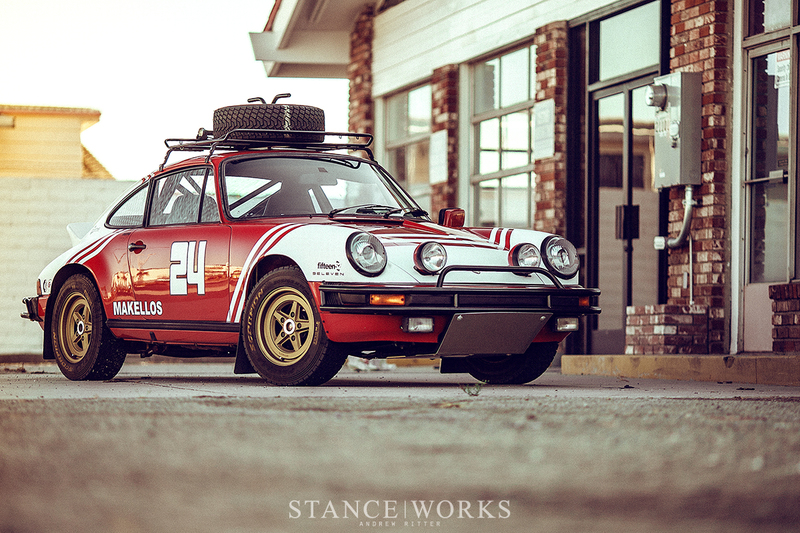 The skyrocketing demand has brought these cars out of the woodwork, and as a result, the 911's lead over the competition when it comes to being an enthusiast-centric car has only grown. 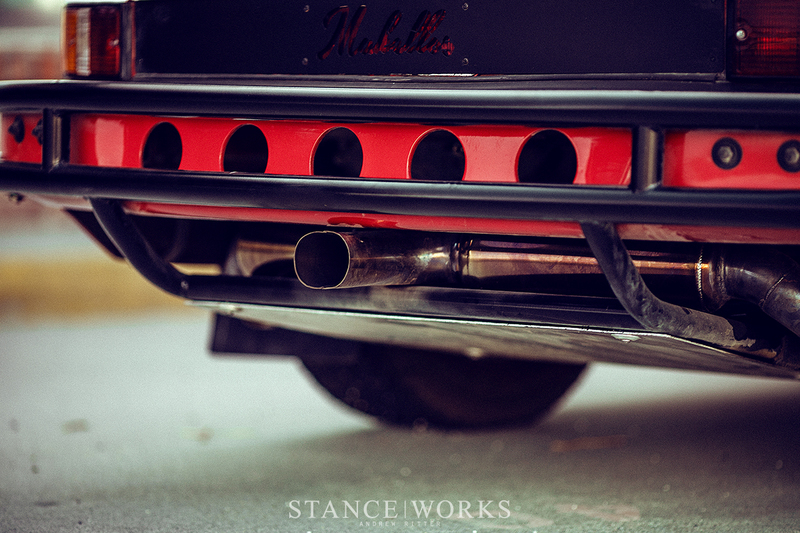 With the upswing in popularity, tuners, builders, and drivers have worked to establish their name in the rapidly growing community. 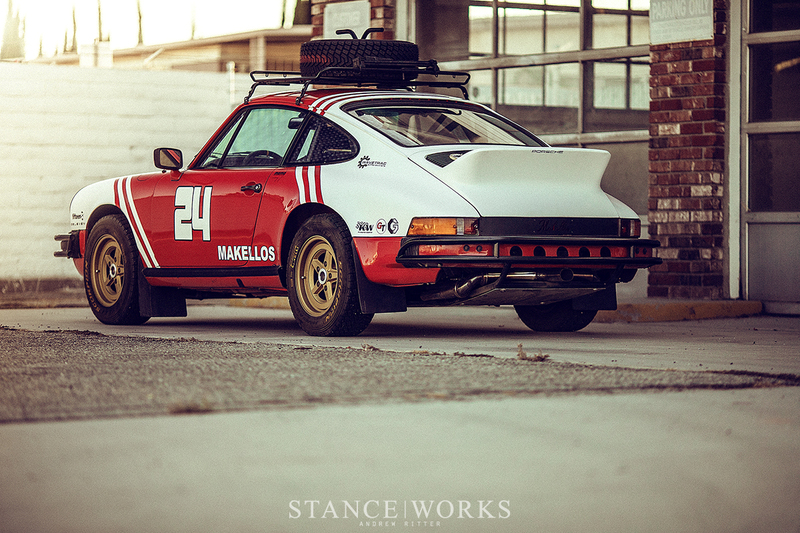 Makellos Classics has done just that, poising themselves as a staple Porsche shop in Escondido, California. 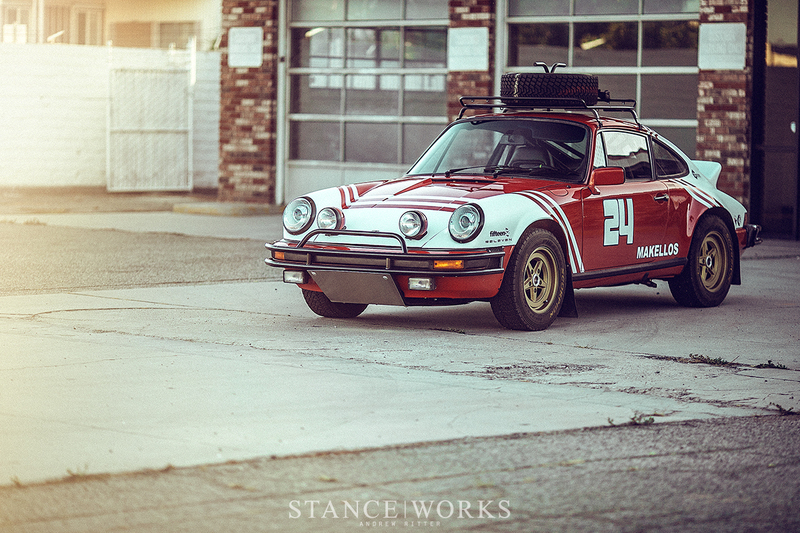 Their latest build, this safari-inspired dirt machine, hops on the latest in-vogue theme of safari 911s. 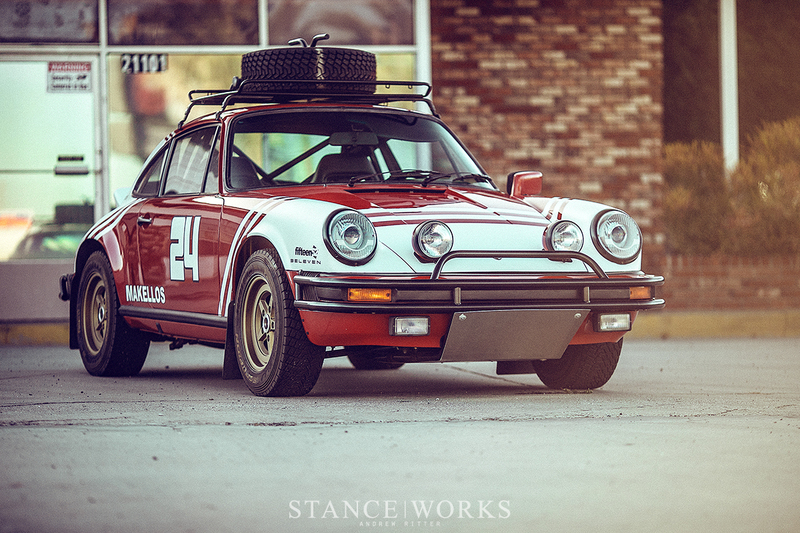 However, there's a difference between building a safari 911, and building a safari 911 well. This one is certainly the latter. 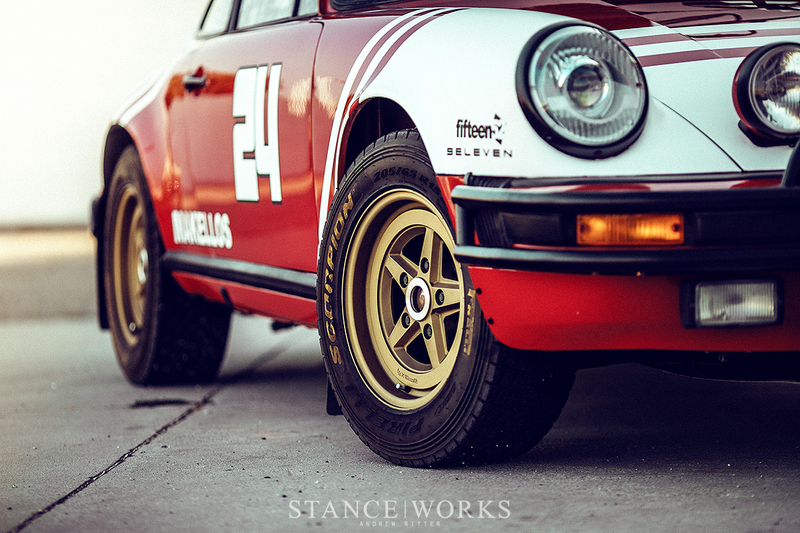 It's immediately clear, upon first glances, that this 911 means business. 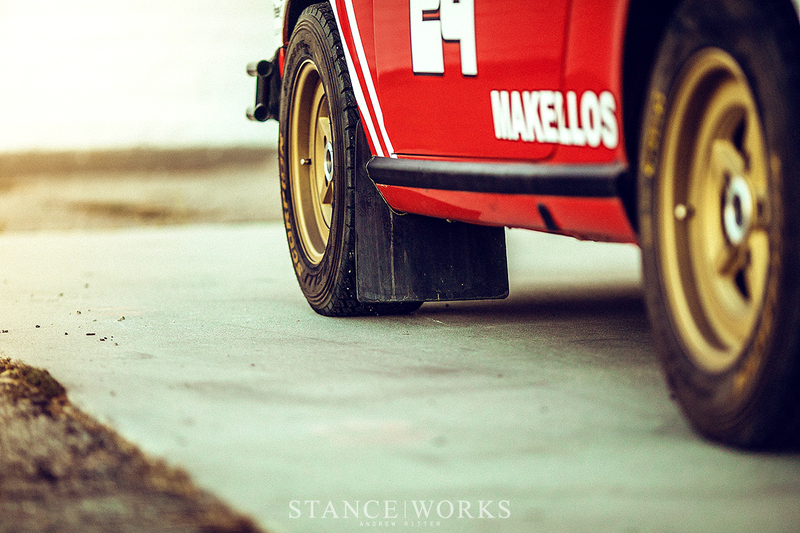 In a growing sea of lifted 911s with dirt tires, Makellos has gone above and beyond to ensure authenticity and usability when it comes to this car's heightened stature. 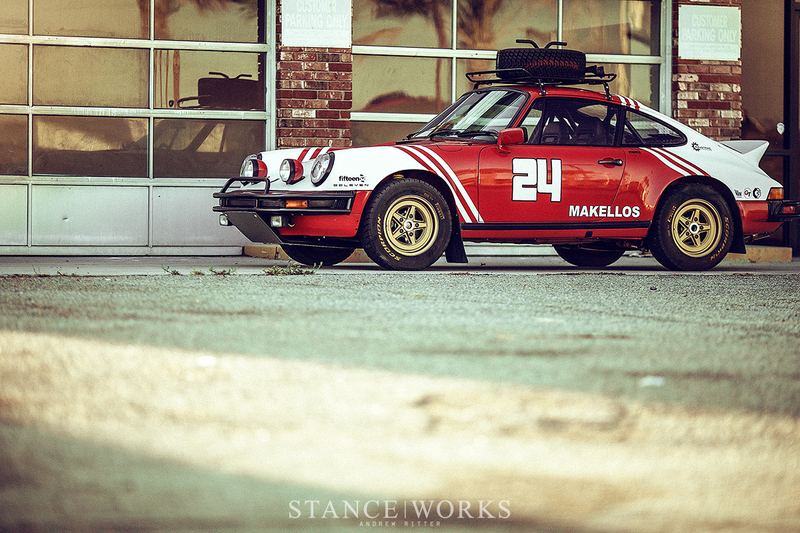 When it comes to basics, the Makellos team began the project with a euro 1978 911SC non-sunroof car: ideal for such an endeavor - muddy water and silt won't be leaking its way into the cabin any time soon. 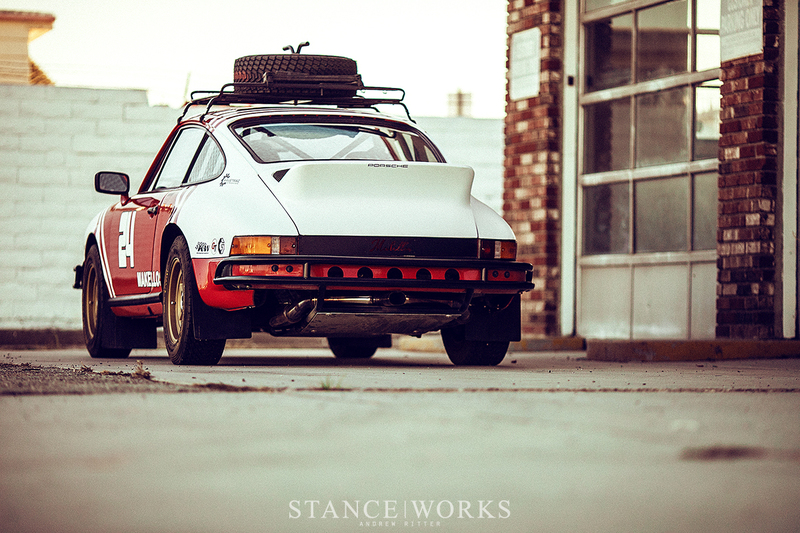 The engine itself was left in place as the stock euro 911SC lump, but 964 cams were installed for an upkick in power, and an Ilk Fab Inc. exhaust has been mated to the engine for an increase in that unique aircooled sound. 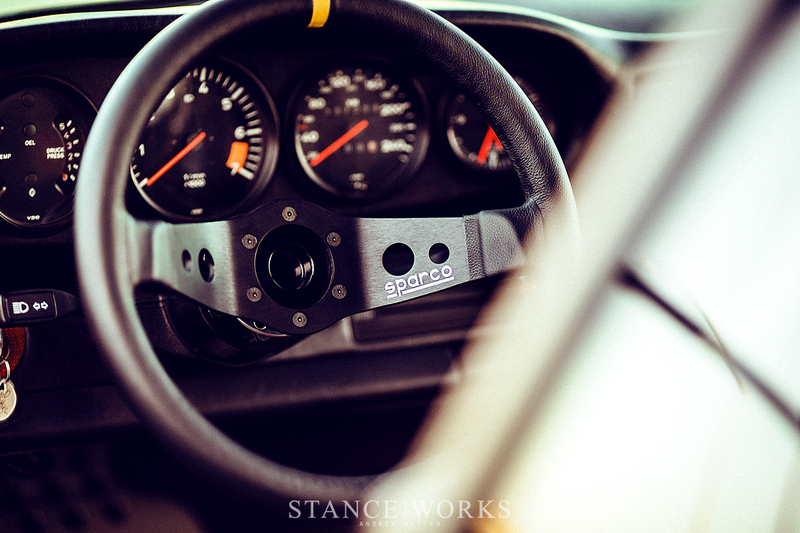 For offroad performance, the transmission was replaced with a short-ratio unit, with 5th standing as an overdrive gear while a Wavetrac LSD keeps both wheels spinning out back. The suspension, on the other hand, is far from original. KW Clubsport coilovers were used as the basis for the platform, but rally-spec valving gives the car far more usability on uneven terrain. 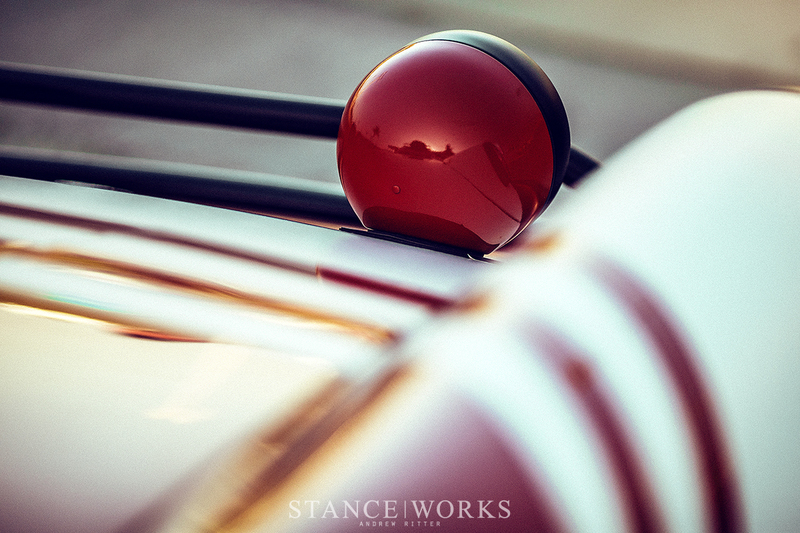 A full Tarret Engineering 935 suspension setup was installed, too, to improve dynamics. 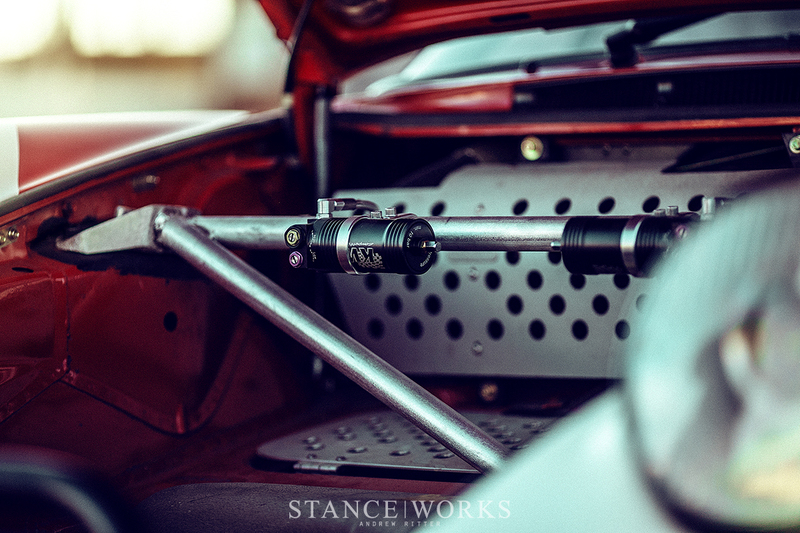 The rear strut mounts were fully cut and re-supported, and a roll cage has been welded in place for safety and reinforcement. 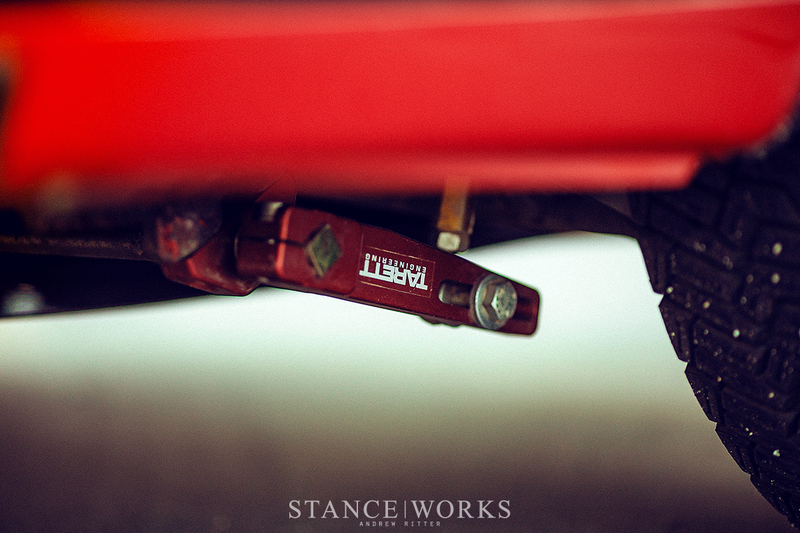 The result is a stiff and balanced suspension package fit for duty on road or off. 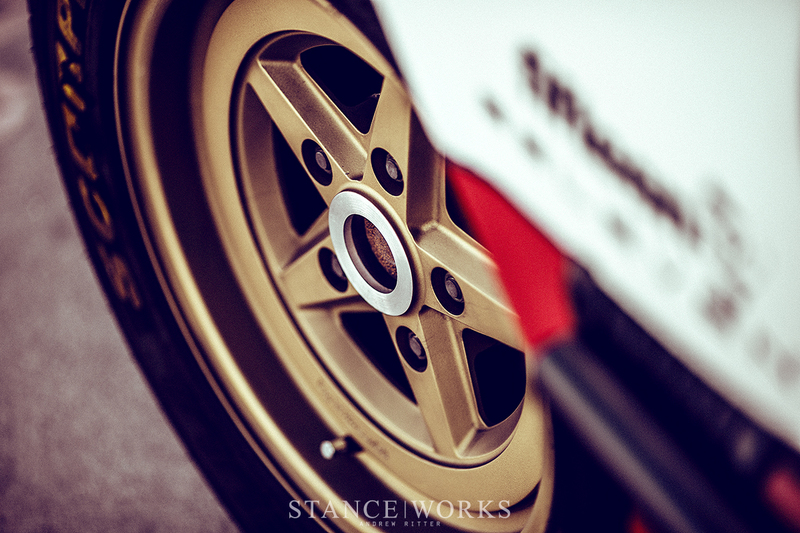 Fifteen52 Outlaw 003 wheels stand as a centerpiece of the exterior, finished in satin gold to play off of the red and white colorway that adorns the body. 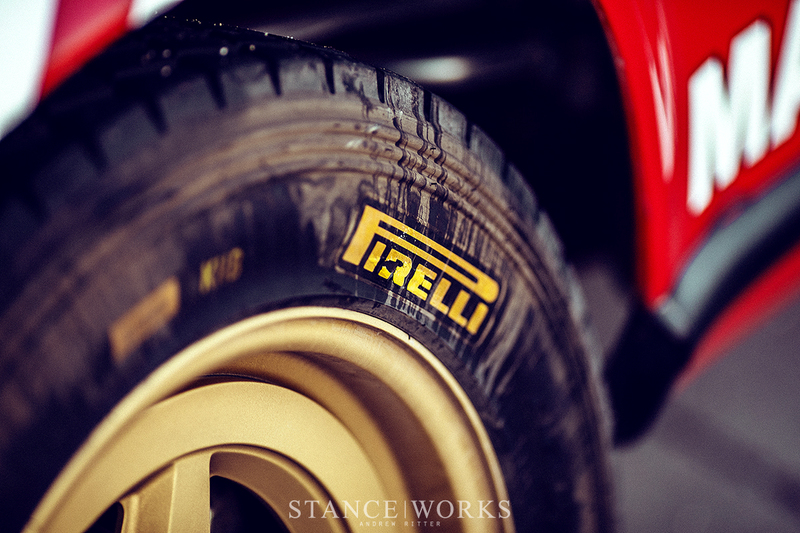 They've been wrapped in 205/65R15 Pirelli Scorpion dirt radials for a good bite when traction is needed. 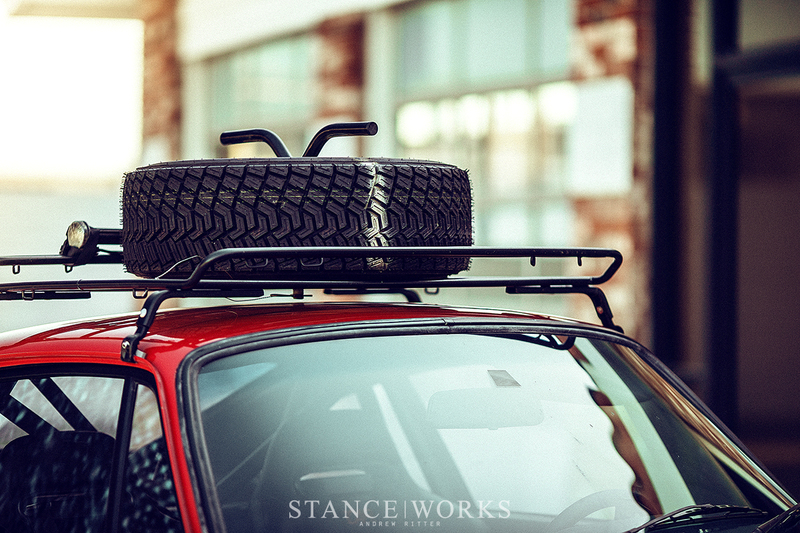 Together, the wheel and tire package play a crucial role in completing the looks of the Safari build, but the aesthetics also benefit from the plethora of components that have been fitted externally. The brush guards, front and rear, were custom built for the project by Ilk Fab Inc, and elements like the roof rack and rally lights help to complete the look. 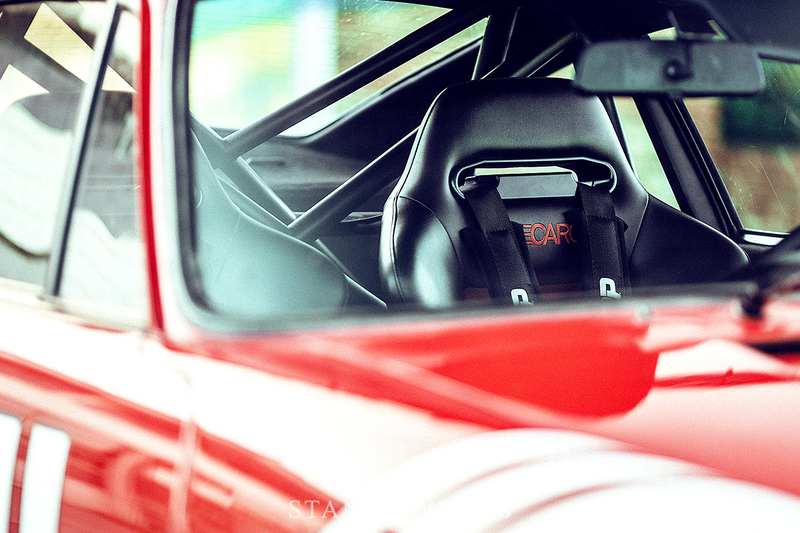 Inside the car, the theme continues, with RS America-style door panels, Recaro seats, and a Wevo short-shift kit. 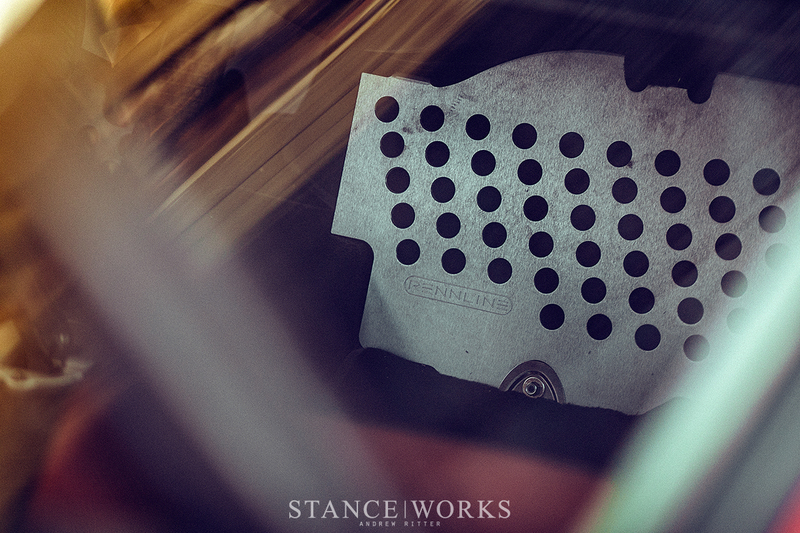 Rennline floor boards add a finishing touch, and are sure to keep the driver feeling right at home, anywhere this car is willing to go. 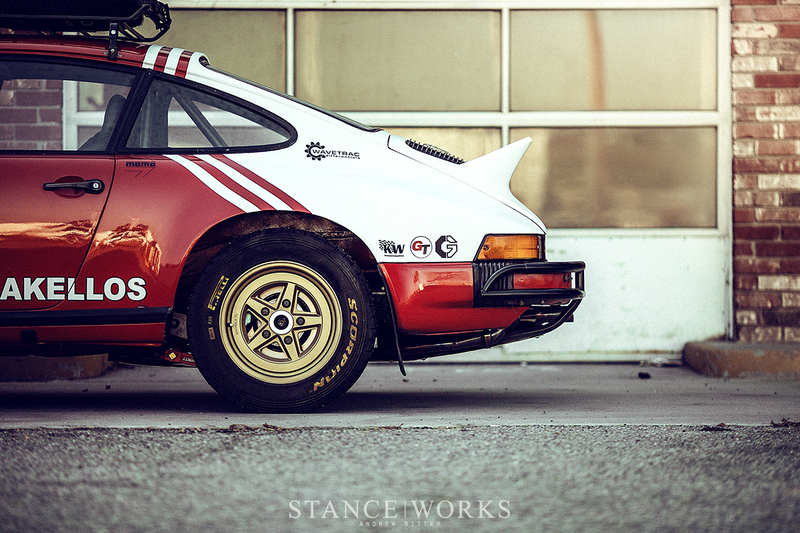 The complete package is just that: complete, and refreshing against a sea of road cars equipped with dirt tires. 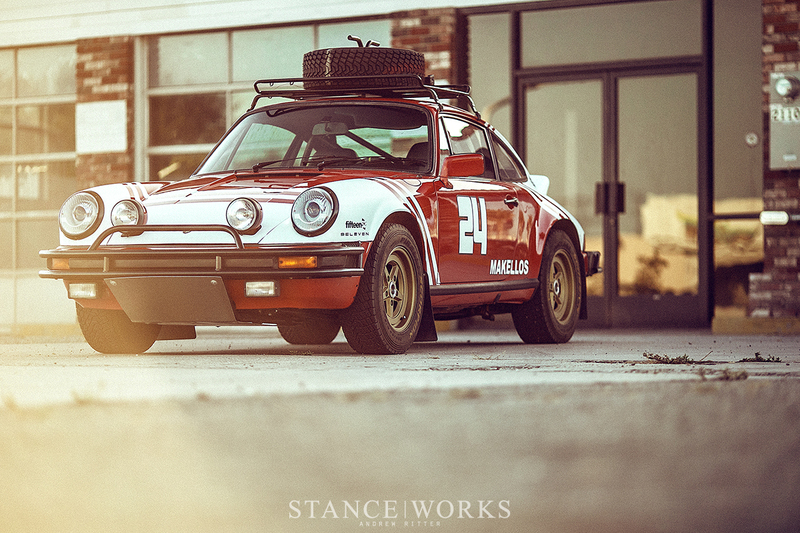 With builds like these, Makellos continues to establish their place in the 911 world, meaning we're eager to see what they decide to turn out next.